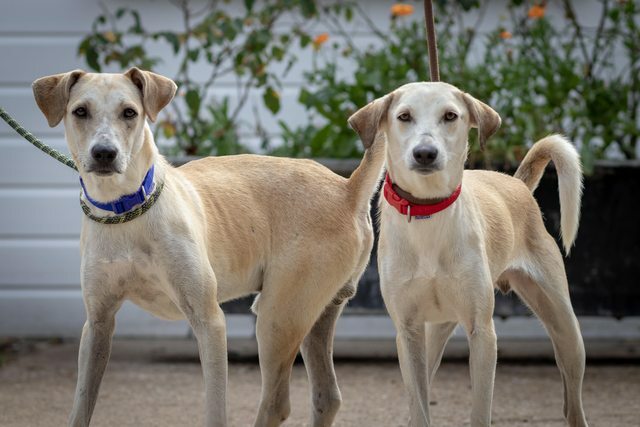 Meet Bonnie and Clyde, two 11 month Baladi (Egyptian street dogs). 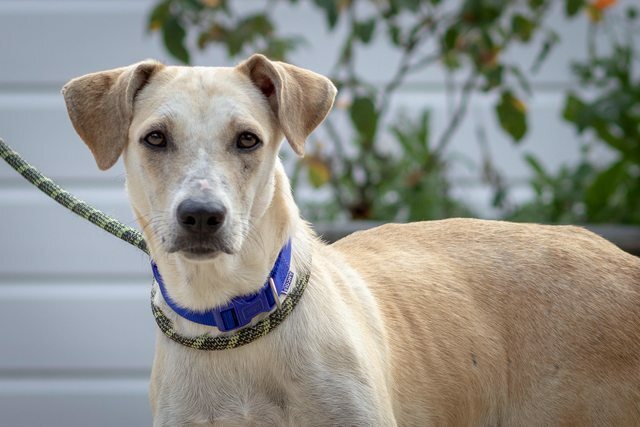 Bonnie and Clyde were rescued, along with several other dogs that we’ve taken in, from horrible living conditions on the streets of Egypt! 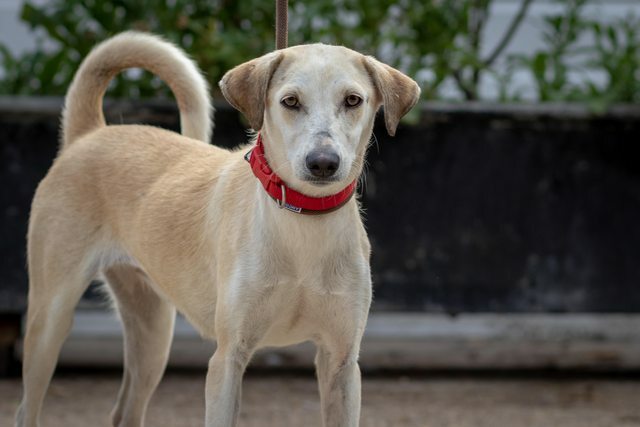 The dogs seem to be acclimatizing to be in the UK really well, however they are inseparable, so we are looking for a home where the two of them can be together. They both seem to be getting on with other dogs and people at the kennels.